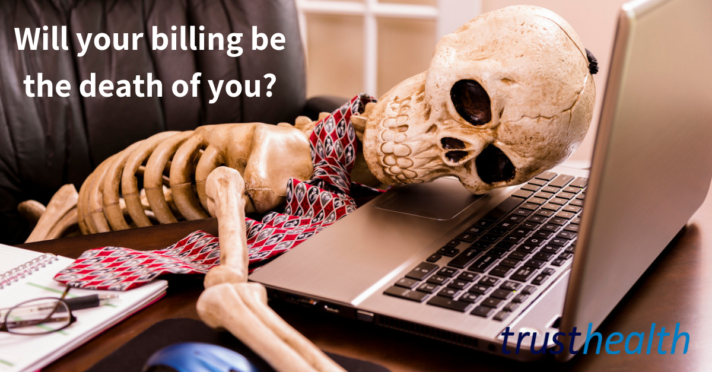 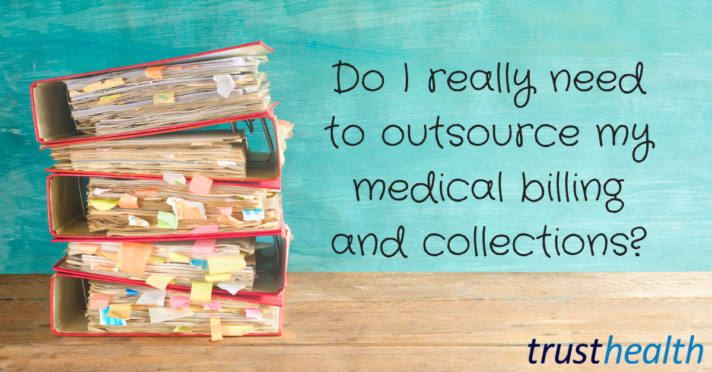 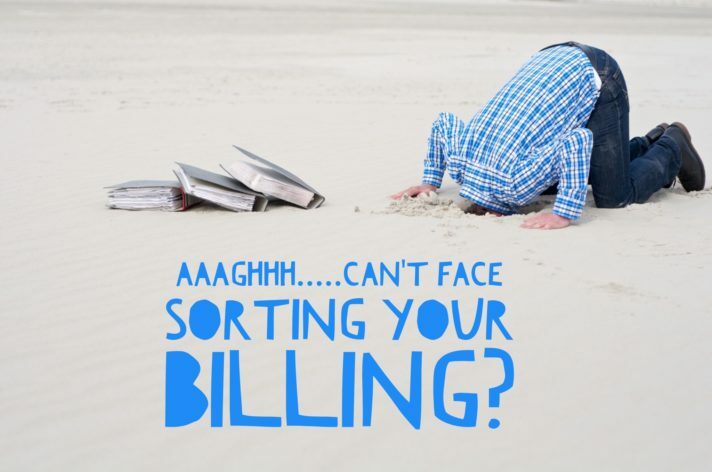 Do I really need to outsource my medical billing and collections? 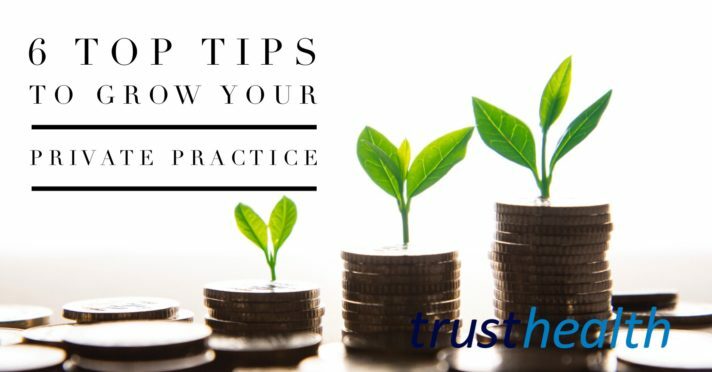 Published on 23rd September 2018. 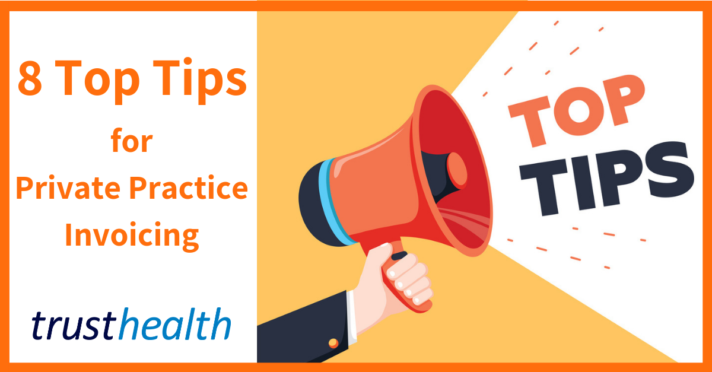 Published on 31st July 2018. 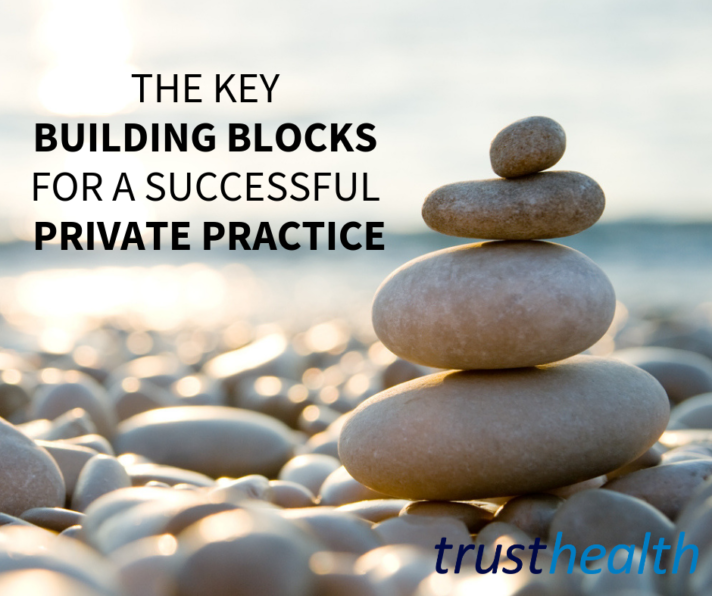 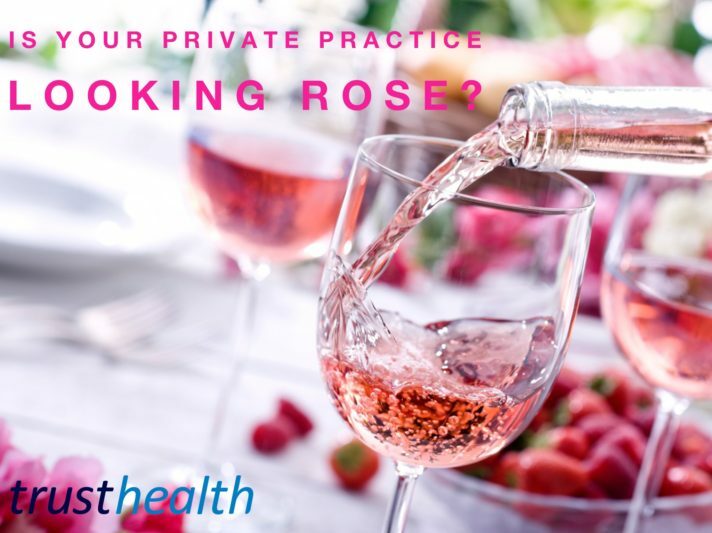 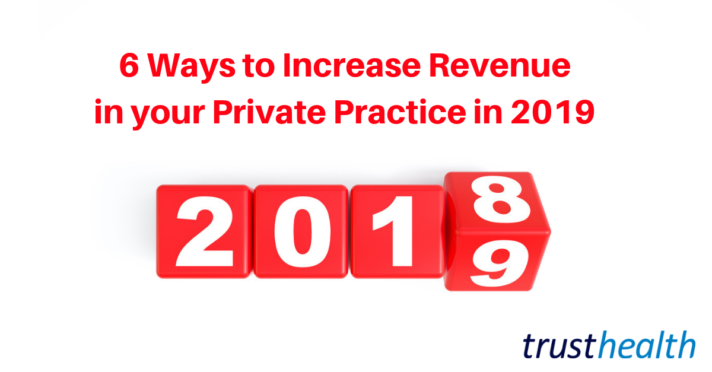 Is your Private Practice looking rosé? 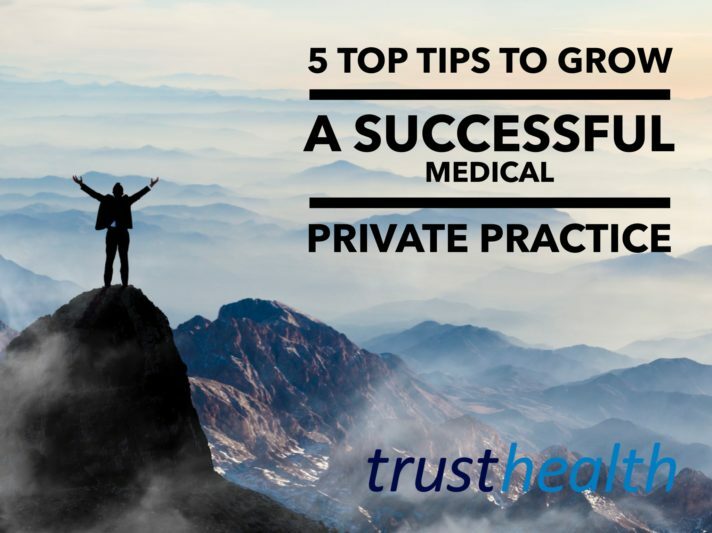 Published on 15th June 2018.